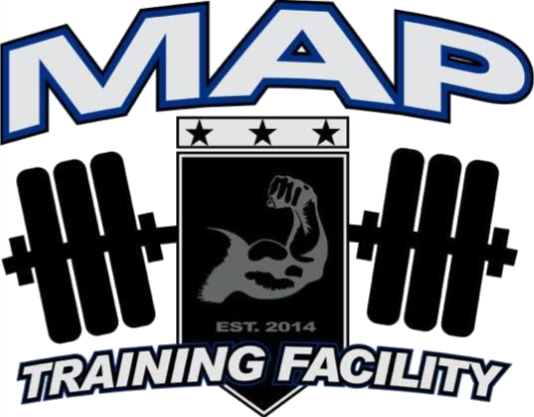 MAP Training Facility exhibits a full line of the most rugged Hammer Strength plate loaded equipment on the market, along with another full circuit of selectorized equipment. This equipment allows our members to complete their workouts with maximum intensity. The free weight area also offers only top-of-the-line equipment, including Hammer Strength squat racks, Dead lift Platforms, dumbbells, and several competition grade benches.